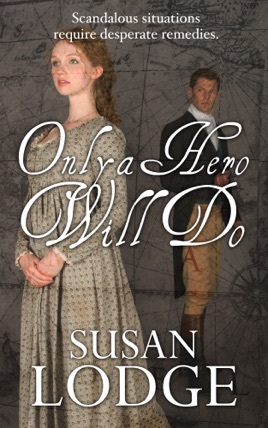 Marriage to a cruel dandy is not how Hetty Avebury envisions spending the rest of her life. Determined to avoid the match, she raises funds the only way she knows how – by gambling. When her plans go astray, she finds herself on board a man-of-war under the care of its high handed physician. But Hetty soon realizes that Doctor Withington is not quite the stuffed shirt she had first imagined. If it wasn’t bad enough declaring one of the pressed men as a woman, Robert Whitington has been tasked with the tiresome job of returning Miss Hetty Avebury safely back to her dysfunctional family. Ten years earlier, his father had gambled away Robert’s inheritance, home, and any chance of marrying the woman he loved. So when Robert discovers Hetty gambling, he takes drastic action to cure her of the habit. Yet with her family and her self-proclaimed betrothed hot on her heels, can Hetty really trust the doctor? 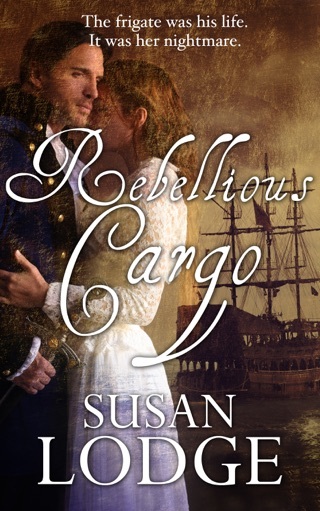 Also by the author: Rebellious Cargo!